Personal growth is about becoming more completely our authentic selves, and more fully realizing our talents and abilities. But real growth involves more than following just one strategy or set of ideas. There are many dimensions and many paths. We are complex beings, and there is no magic key that works for everyone. This site provides information and products to help you. 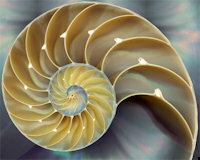 The Nautilus shell has often been used to symbolize this self-improvement process of spiritual and personal growth – continually moving into newer, larger “rooms” of our life. But, unlike growing a shell, personal development can get bumpy and may not be always be in a forward direction. It takes commitment, plus courage and awareness. There are many books, CDs, courses and other material on this site that can help lead and inspire you on this journey. Paul Scheele of Learning Strategies says, “Probably one of the most significant blockages that keep people from behaving in new ways once they learn a new technology is beliefs. 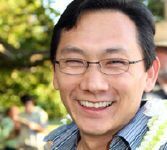 An example of achievement: Darren T. Kimura is Founder of Energy Industries, Honolulu, “a 14-year-old company that has earned millions by helping commercial and industrial clients drastically reduce their energy consumption. “Now hailed as a visionary, Kimura remembers all too well when others simply deemed him crazy. “Green is the buzzword today, but getting others to see the light more than a decade ago was a battle he initially fought solo by running the business out of the back of his car and selling women’s shoes to supplement his income… Kimura’s team has grown to 90 employees. In his article Self-Actualizing and Beyond, psychologist Abraham Maslow explains, “Self actualizing means experiencing fully, vividly, selflessly, with full concentration and total absorption. 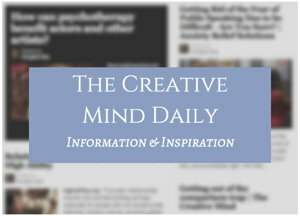 Also see the list of Personal Development Articles/ Resources – Authors include psychologists, entrepreneurs, consultants, teachers and artists. 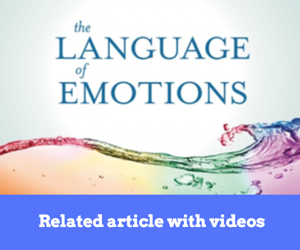 Topics in hundreds of articles include a wide range of psychological and social issues that can affect our healthy development and help understand the barriers to expressing our talents, as well as the positive psychology of self growth. Book lists – There are many – possibly hundreds – of titles, summaries and excerpts posted throughout the site. Some titles are listed under ‘Books’ on the page: Product/Program categories.